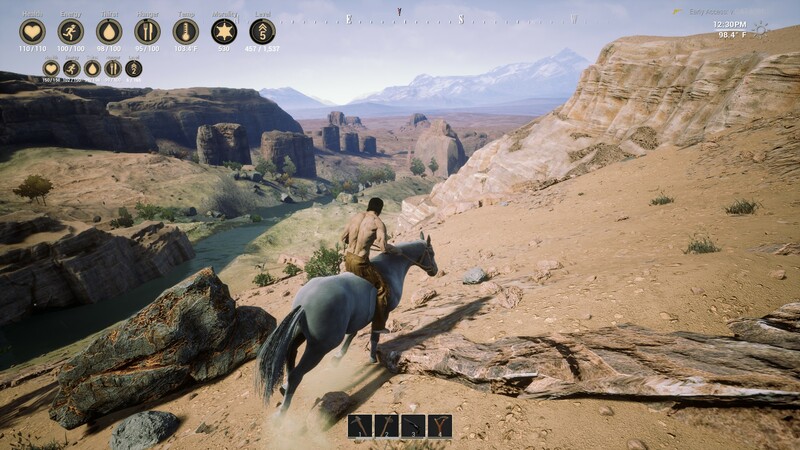 Outlaws of the Old West is a multiplayer adventure, the events of which will take place in the Wild West. Players will plunge into an extraordinary world, the expanses of which will be designed for 150 people. Complete freedom of action, resource extraction, the organization of a personal economy, the construction of cities and the unification into various factions. All this will allow to achieve a good result and get a high status among other players. A multiplayer game with a huge world, thousands of items and a modular building system. 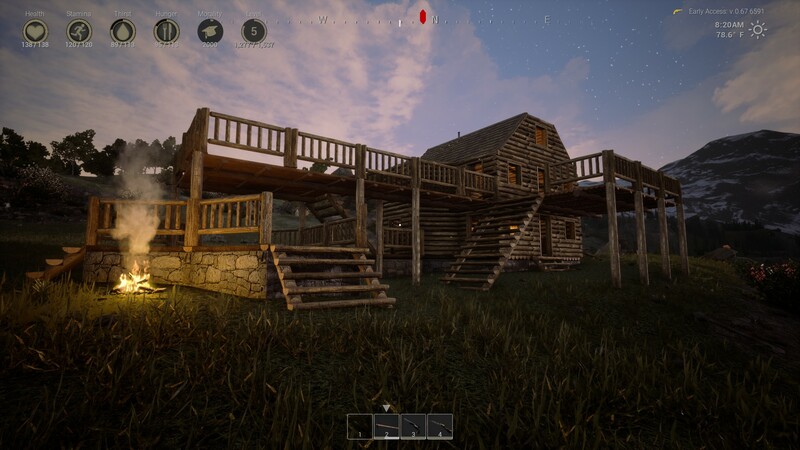 Survive in the wild, build your own manor, defeat the bandits and cooperate with other players. This game has been updated 27-03-2019, 08:06 to the latest version v1.0.9 (upd.27.03.2019). 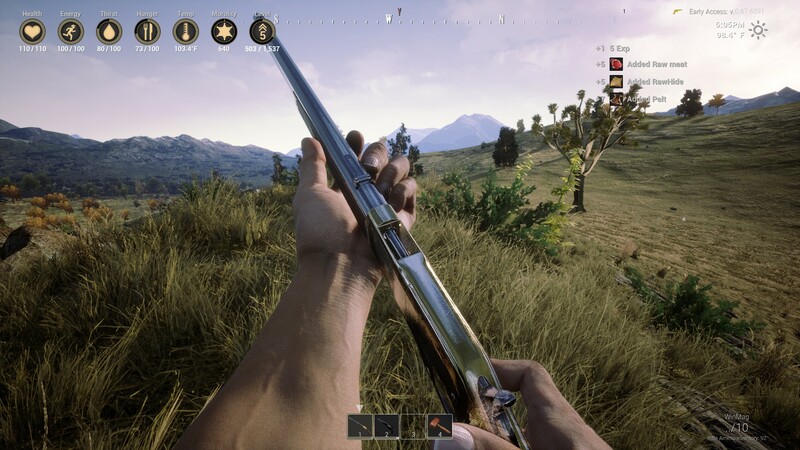 Can you please release the new update.